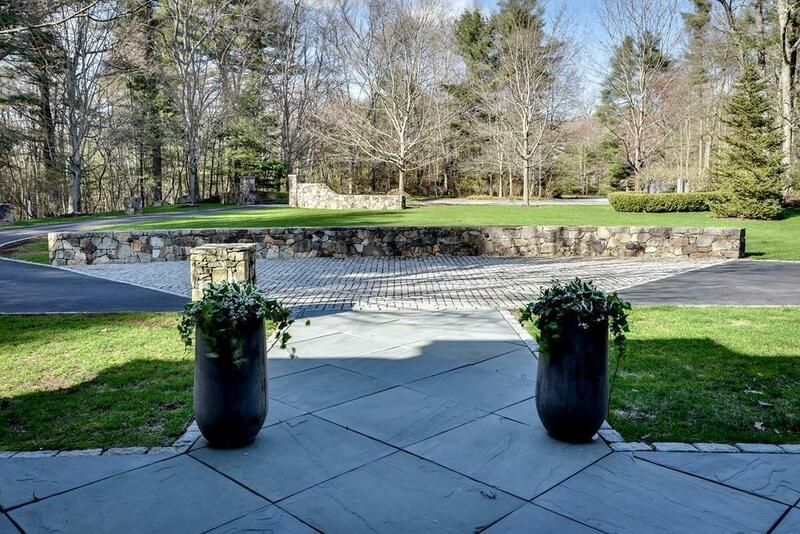 One of a kind and ideally sited on over 12 acres, abutting conservation, impeccable, custom shingle style estate designed by D. Michael Collins and built by Ken Vona is nestled into a private cul-de-sac, in one of Dovers finest neighborhoods. Supreme craftsmanship showcases rich meticulous millwork & a thoughtfully designed floor plan that flows seamlessly for entertaining & comfortable living. 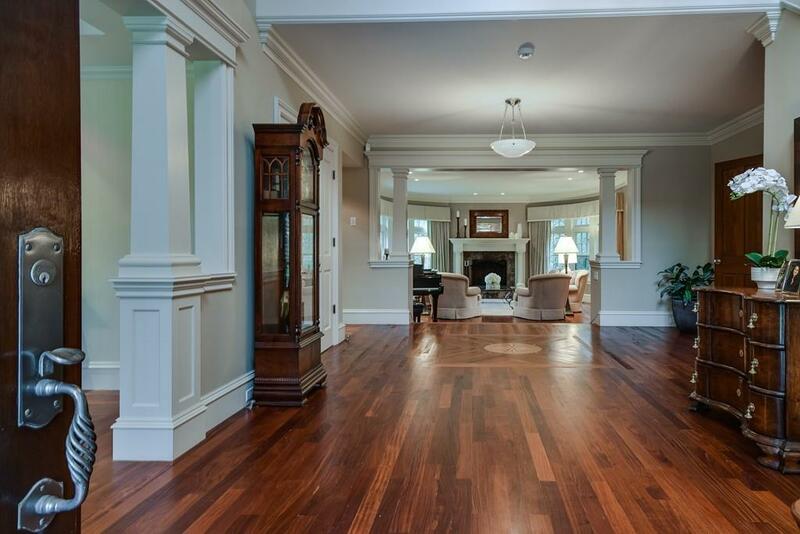 Stunning two-story foyer opens to gracious stairway, gorgeous fireplaced living room, spacious dining room and masterfully crafted cherry study w/coffered ceiling, built-ins & private porch. Gourmet chefs kitchen with expansive islands, custom cabinetry, walk-in pantry, picturesque sitting area w/built-in window seat opens to inviting family room & gorgeous round room for casual dining. Relaxing master retreat offers impressive walk-in closet w/fine cabinetry & serene bath. 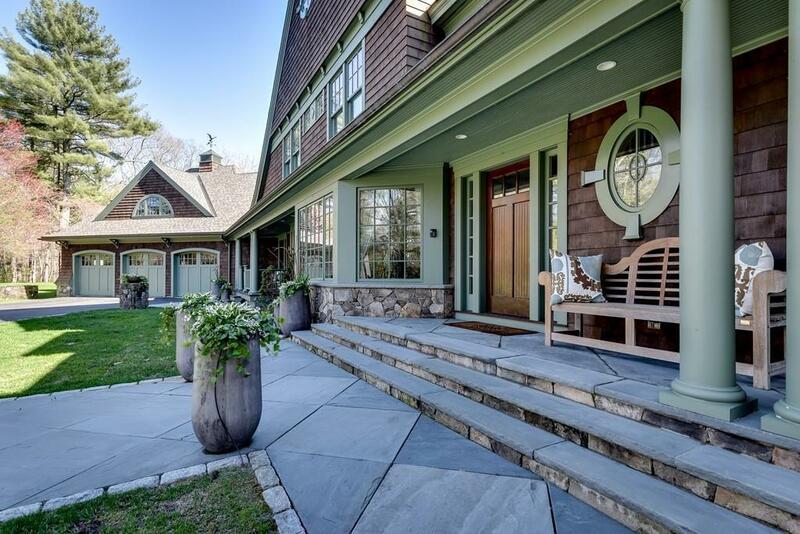 Charming deck overlooks carefully manicured grounds w/pool, tennis court, and pool house. This home lacks nothing! Listing courtesy of The Atwood Scannell Team of Dover Country Properties Inc.. Listing provided courtesy of The Atwood Scannell Team of Dover Country Properties Inc..